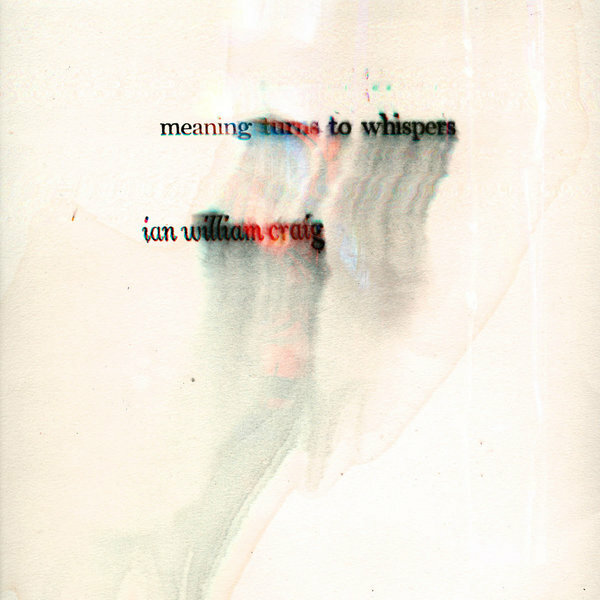 Beautifully choking, chaotic, yet somehow lush and spacious modern classical experiments - a combination of piano improvisations and FM feedback loops - from Vancouver’s Ian William Craig, who’s amassed quite a catalogue over the last few years with LPs for FatCat and Sean McCann’s Recital Program. 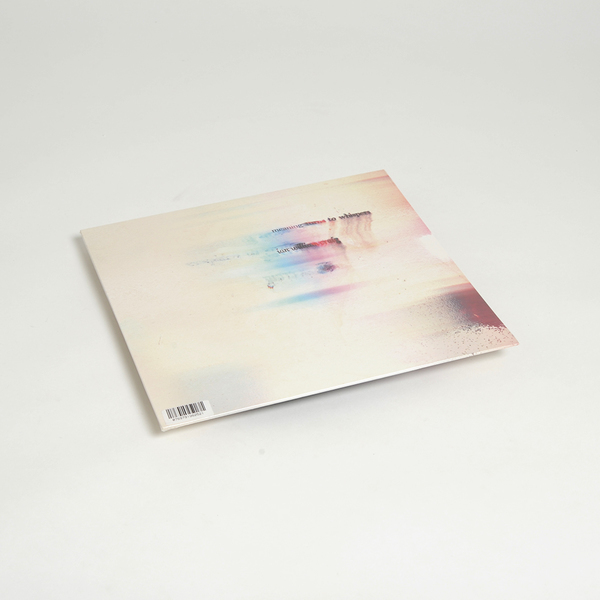 This one for Belgium’s Aguirre is a particularly potent example of his feel for epic, sweeping statements that seem to be caught in flux between dimensions, like lofty panoramas obfuscated by inclement weather, only to reveal themselves, sunlit and rainbow-streaked like fleeting details of a grand landscape. Meaning Turns to Whispers’ beauty is recognisable from the outset and throughout, but only really settles in once the album is finished and you can step back and luxuriate in your memory of what just happened, and marvel at the way in which Craig’s sleight of hand transported you from A to B by only just revealing the signposts along the way. 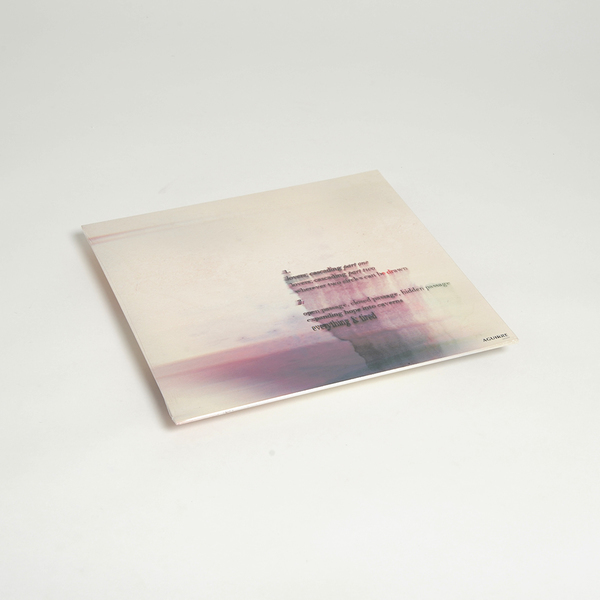 Strong tip to fans of Fennesz, Tim Hecker, Abul Mogard, Leyland Kirby.